You need energy to make the most of life at King’s Ely: to work hard and work smart; to explore with Ely Scheme; to join bands, act in plays or arrange fundraising events; to stretch and meet the daily challenges that come your way. It takes courage to climb a mountain or cross a river on a rope; to play a solo or read a lesson in the cathedral; to be the one who raises a hand and says: “I don’t understand”. We register each incremental step towards a more courageous character because every time you face the fear and overcome it, you open the door to a new world of opportunities. Whatever your skills and knowledge, however wonderful your qualifications, you need integrity to meet the challenges of a waiting world in which values will be tested. To be educated is to know yourself and to use the knowledge and skills you have acquired to stand up for what you believe in. Our pupils are encouraged to take risks in their learning, pushing themselves beyond the boundaries of their expectations. Design prize for King’s Ely Senior students at RoboCon 2019! "I feel incredibly honoured to have been made Head of School. King’s Ely is so much of a community that to call it a large family is fitting, and to be a leading figure in this family is a huge privilege for me." 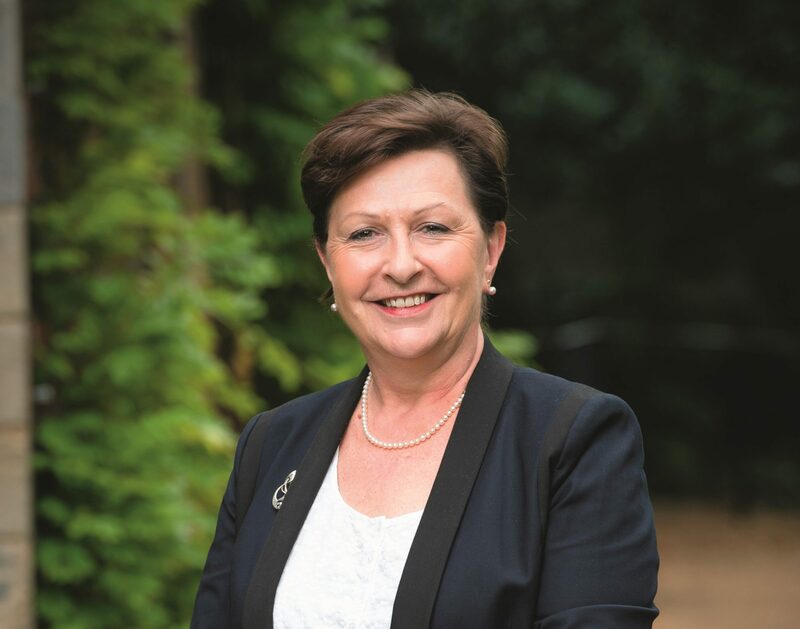 "I feel very lucky to have been selected to be Head of School and am very much looking forward to being at the head of such a strong community."